On behalf of everyone at IAC Music and KIAC Media, LLC I want to personally welcome and thank you for joining IAC. We look forward to hearing your music and songs and to you sharing your music experiences with us. There is much to do here and fellow artists who are anxious and willing to help you find your way around. I really enjoyed listening to Claudia's song - nice emotional feel to it. * Your song 'Ballerina' has just been added to Underground Junction station! 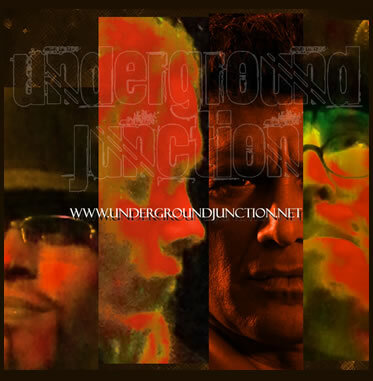 * Your song 'Claudia's Song' has just been added to Underground Junction station! * Your song 'Ballerina' has just been added to Back to the Shack station! * Your song 'Ballerina' has just been added to Music Lovers station! Underground Junction hey Steve! Thanks for listening. * Your song 'Ballerina' has just been added to Acoustic Rock station! * Your song 'Claudia's Song' has just been added to Acoustic Rock station! * Your song 'Gretchen' has just been added to Acoustic Rock station! * Your song 'Gretchen' has just been added to KIAC Hitline station! 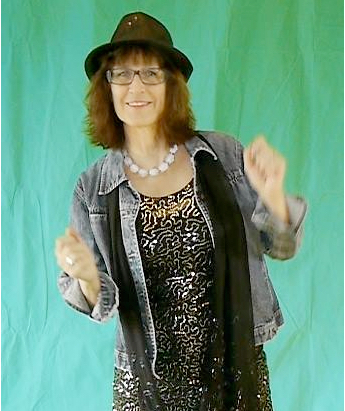 * Your song 'Gretchen' has just been added to Cup'A Coffee (Expresso) station! * Your song 'Gretchen' has just been added to Over The Moon station! * Your song 'Ballerina' has just been added to The Underground station! * Your song 'My Time In Hell' has just been added to The Underground station! * Your song 'Bitter Pill' has just been added to The Underground station! Just finished up a couple South Florida shows and heading back in the studio to record some more tracks. 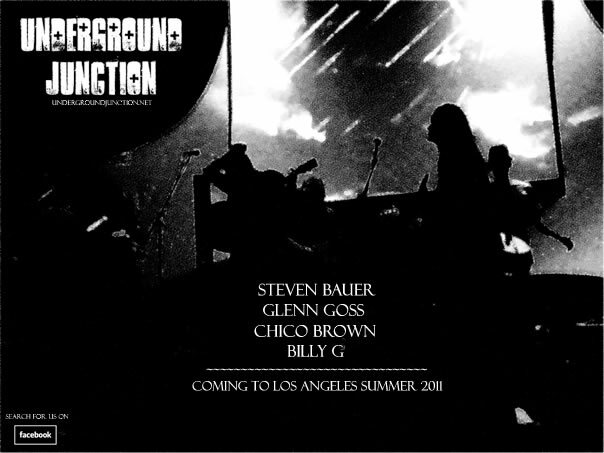 We will be in LA this summer, check back for updates or check the website at undergroundjunction.net. Thanks for listening! The Underground Underground Junction's station!